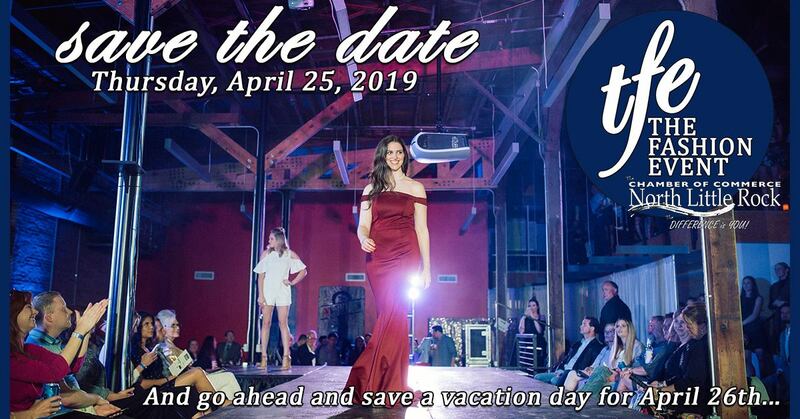 Professional models and “Chamber Celebrity” models will be showcasing spring fashion from Central Arkansas women’s and men’s boutiques. The event includes music and lighting from Klassik Entertainment, hors d’oeuvres, signature cocktails, a refreshment lounge and entertainment. General admission tickets are available for $60 or VIP tickets can be purchased for $110. Limited box seats available! Get six reserved seats together for $390. VIP guests will have exclusive early access into the event, complimentary champagne, private lounge with a unique view of the runway, specialty appetizers and VIP swag bags. LIMITED SPOTS available.